Sporting a sugar-free label does not make a product tooth-friendly. 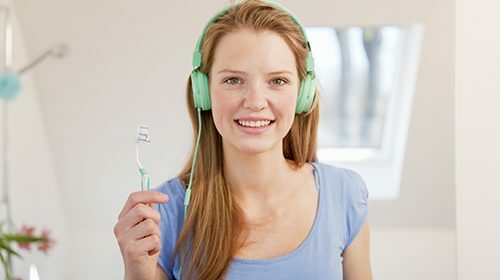 Researchers in Japan have discovered that how effectively we clean our teeth and how satisfied we are with our brushing depends on the sound of the bristles scrubbing against the enamel. 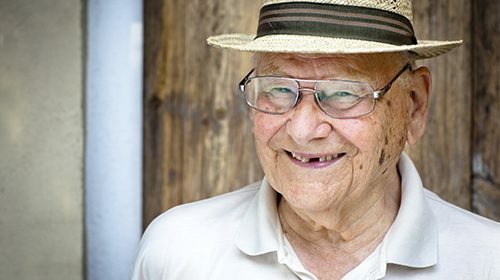 Coronary heart disease patients with no teeth have nearly double the risk of death as those with all of their teeth, according to research published in the European Journal of Preventive Cardiology.